From Goodreads: An unforgettable epic romantic thriller about a girl from the future who might be able to save the world . . . if she lets go of the one thing she’s found to hold on to. This was unlike any other time travel novel I’ve ever read, and I enjoyed it thoroughly. Traveling back in time, Prenna, her mother, and a few survivors have come to the present, though they have no intention of trying to stop the plague that runs rampant in their own time. With technology beyond the current times dreams, the elders run a strict regiment, one that Prenna is intent on defying for the good of society. It’s scary how efficient the elders are, and one must question why they choose to do nothing to alter the future or save the time they come from. 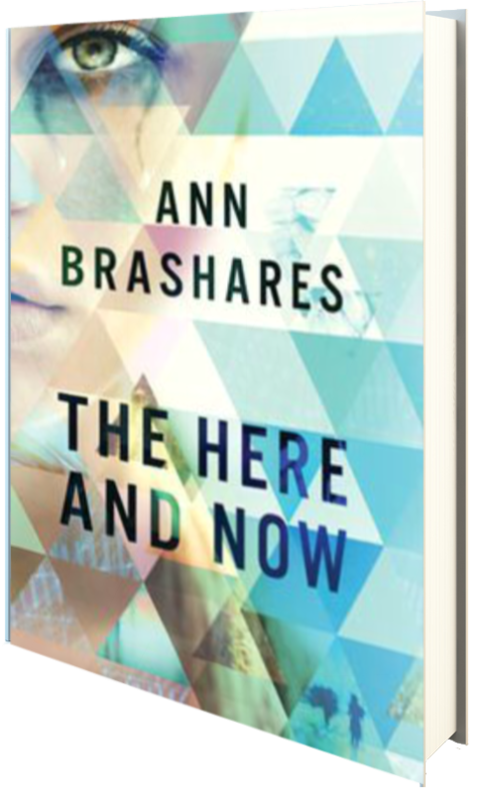 As I read this novel, I was never 100% certain who was truly right—Prenna and Ethan in their suspicions, the homeless man, the elders… Brashares has done a superb job keeping the reader guessing as the novel unfolds, and as events come to a head, the truth, a stunning truth, is revealed to all. I really enjoyed the characterization of this novel, though truth be told, Prenna was a little weak in my eyes. She must go against the grain, and that is hard for anyone, but there were times that I really wanted her to take control, only to have her rely on Ethan when I wanted her to care for herself. And yet, it works for this novel. Having been brainwashed for much of her life, it makes sense that she is not as strong as some female leads we see in novels, and in retrospect, her reactions help drive the novel onwards. Overall, this is a great read that I highly suggest. Four stars. In exchange for an honest review, Random House Children’s and Delacorte Press have been extremely gracious in allowing me to read an ARC of this novel, via Netgalley, prior to its release on April 8, 2014.